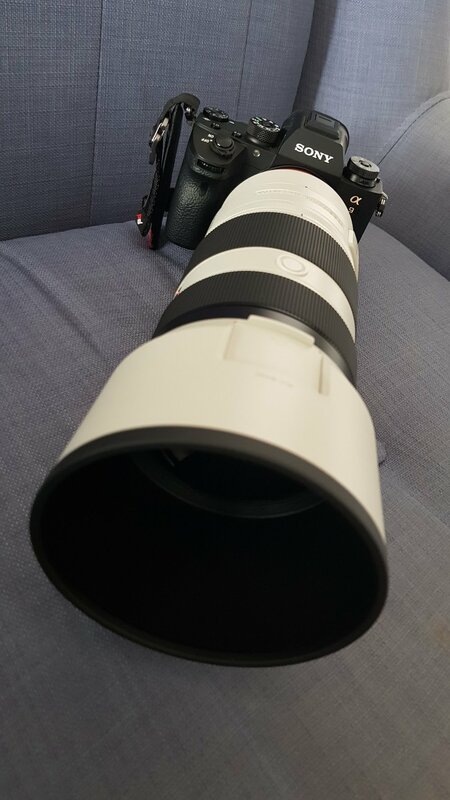 So after much consideration I decided to go with the Sony 100-400mm. Weighing almost 1.4 kg it fits snugly into my PD Sling without the hood. there is also no more room for anything else except a lens blower. Although the 70-200mm F4 weighed a lot less and cost a lot less, previous experiences has taught me that the extra 200mm comes in really handy more often than not. So today was the first time, I gave it a real run for its money. I scored some free tickets to the Bird Park. So why not? The lens is pin sharp, even on an F5.6. Usually I do not shoot wide open to the max but in the shady and indoor areas, there are not really many options shooting handheld without the ISO going crazy. It works great with the focus tracking on the Sony A9. The 2 photos above are the same photo. The second photo is scaled to 100% zoom. The photo is shot on an F8. The Auto focus works 95% of time, the photo above is the only shot where the Autofocus failed. For some reason it just wouldn't focus on this fella. I know some people will ask about the distance setting switch on the lens, I tried both and on both settings it just wouldn't focus and I'm pretty sure I'm more than 3 meters away from the subject. It's outdoors so it can't be too dark, maybe it's the colour of the bird, I have no idea, so I had to do a manual focus on this one. If there are any Sony engineers out there I can send you the original photo to have a look. 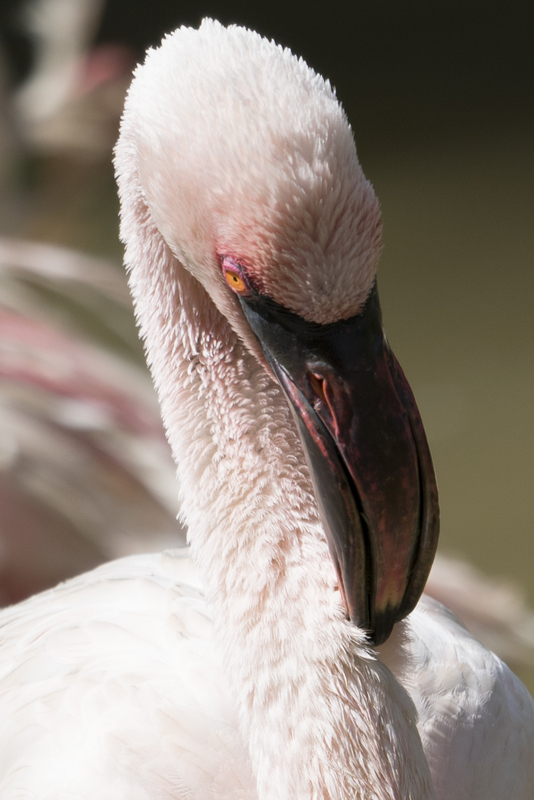 The great thing about the 100-400mm is that it doubles up really well as a portrait lens. It's great for shooting kids because you are far away enough for them not to notice your presence.